In his half-hour address at the Eretz Israel Museum, Barak complained about steps Netanyahu and his political allies had taken against the legal establishment, which he said was being “castrated” in order to enable Netanyahu to avoid prosecution. He also claimed that by not advancing a diplomatic process with the Palestinians, Netanyahu would lead Israel to have a Muslim majority and to no longer be a Jewish state. 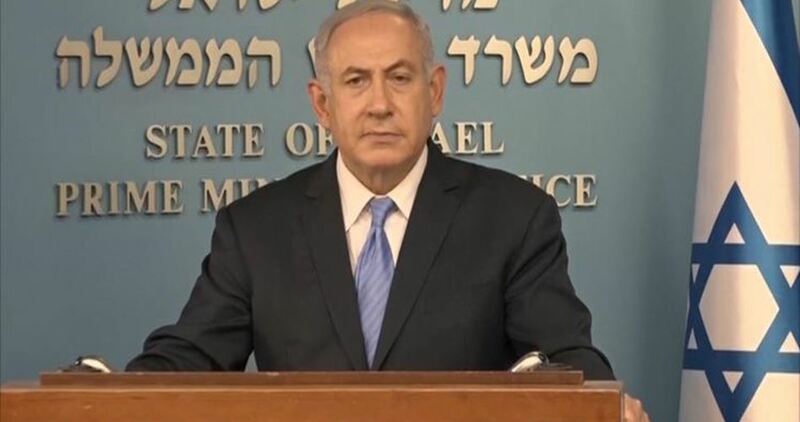 “Netanyahu and the extremists who are leading him by his nose have a dangerous and delusional vision that is strongly connected to messianism,” Barak said. 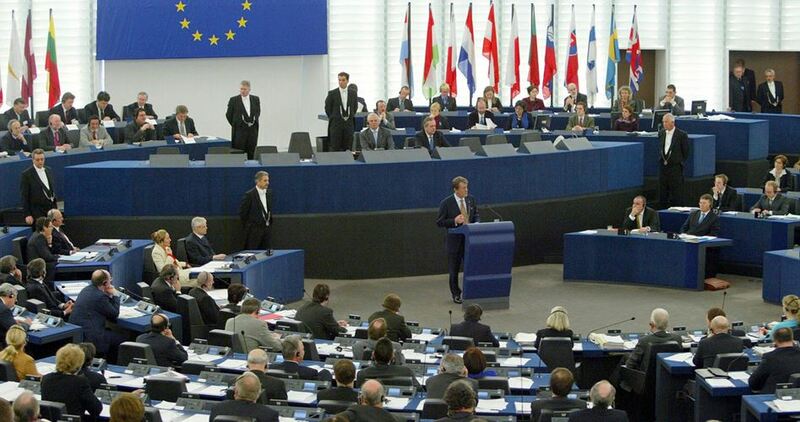 The Likud responded that Barak was “the biggest failure in the history of Israel” and that Netanyahu’s party would not help Barak’s effort to seek headlines. 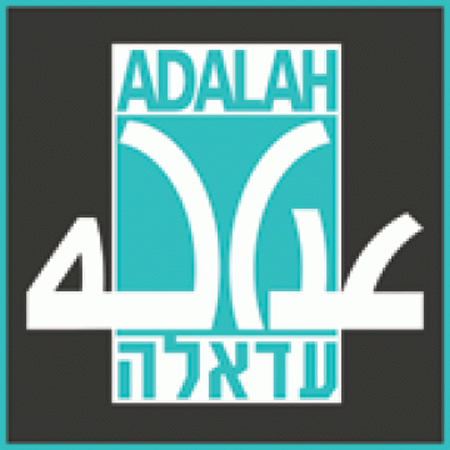 Adalah – The Legal Center for Arab Minority Rights in Israel argues in a new position paper [PDF] that this Basic Law falls within the bounds of absolute prohibitions under international law and is therefore illegitimate as a colonial law with characteristics of apartheid. Young women stumble into demonstration by hard-line Haredi factions in capital, get pelted with rocks, firecrackers, cardboard boxes; girls, from nearby Musrara neighborhood, called 'shiksa', 'filth' by protesters who were demonstrating against alleged conscription of baalat teshuva. Footage taken Tuesday evening showed dozens of Haredi youths in Jerusalem chasing after two religious girls, residents of the Musrara neighborhood, pelting them with cardboard boxes, stones and firecrackers and swearing at them profusely. The video was taken at the capital's ultra-Orthodox Mea She'arim neighborhood. The two young women happened to stumble into the middle of a protest arranged by hard-line Haredim of the Jerusalem Faction against the alleged IDF conscription of a baalat teshuva (newly religious) girl, according to eyewitnesses present on the scene. The young Haredim demonstrating at the site began catcalling and booing the two young women, exclaiming at them, "Shiksa," "Filth" and "Leave our region, sullied ones"—demanding they leave their neighborhood. The girls, for their part, snapped back at the protesters and a verbal back-and-forth broke out. 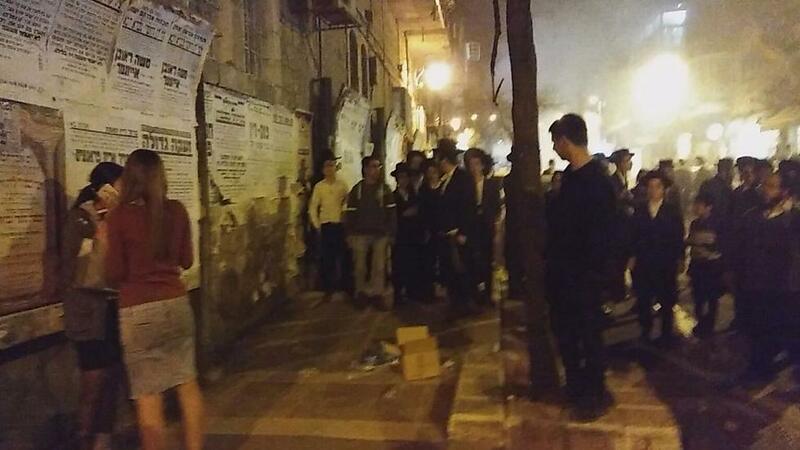 The verbal spat, however, quickly became physical when dozens of Haredi youths began chasing the girls. David Perlmutter, present at the scene, said the girls escaped towards the Shabbat Square, where a police force was stationed. "They were chased by dozens of youths, who intermittently encircled them and threw rocks and firecrackers at them," he said. "They were accosted," he further explained, "due to their indecent attire—relative to the area's norms—as well as due to the fact they happened to enter the vicinity of the protest." 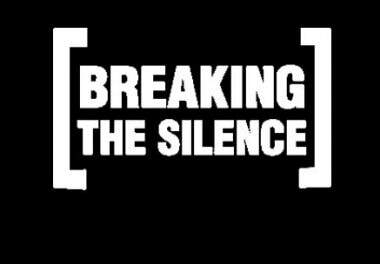 A short time later, other eyewitnesses added, the girls returned to the site flanked by two more girls and a bike-riding boy, and tensions erupted anew. A week after a similar incident on an El Al Airlines flight, 26 ultra-Orthodox men refuse to sit next to female passengers on a flight from Tel Aviv to Vienna; ‘The pilot came out of the cockpit and managed to convince several women to move,’ one passenger says. Incident delays departure by 40 minutes, causing some passengers to miss connecting flights from Austrian capital. Several women were moved from their seats Friday morning after 26 ultra-Orthodox men refused to sit next to them on an Austrian Airlines flight from Tel Aviv to Vienna. The incident led to a 40-minute delay in the flight’s departure. “The stewardesses tried to convince (the Haredim), but to no avail,” one of the passengers said, adding that the pilot had come out of the cockpit and managed to convince several female passengers to move to different seats. Once the plane entered Austrian airspace, it was asked to wait half an hour before landing, having arrived during the morning rush hour. 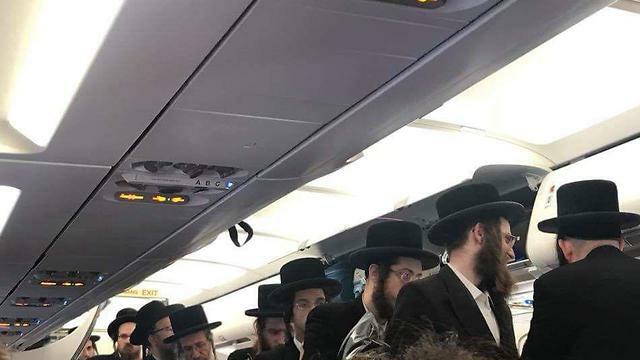 Austrian Airlines flight OS 860 was scheduled to depart at 6:15 am, but due to the Haredi men’s refusal to sit in their designated seats, the plane only took off at 6:53 am, causing some passengers to miss connecting flights from the Austrian capital. One of the passengers missed a connecting fight to Zurich, and her taxi driver had to wait for four hours at the airport in Switzerland until she arrived on an alternative flight. “The plane was full, and then one of the flight attendants started walking around hysterically. 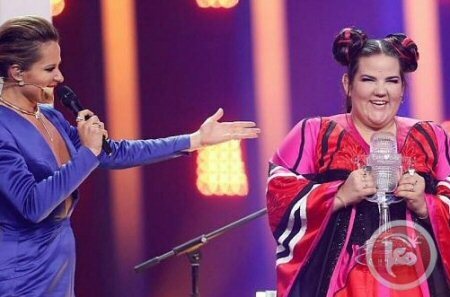 When we asked her what was wrong, she said some men were refusing to sit next to women,” the passenger recalled in a conversation with Ynet. “There were several dozen Haredi men there who boarded the plane at the last moment and refused to sit next to women. The stewardesses tried to convince to sit down so we could leave on time, but to no avail. In the end, the captain was forced to come out of the cockpit and try to convince the group to sit down. “It took a long time, and he eventually managed to convince several women to move. One of them was seated next to the emergency exit,” she added. The Haredi group was originally scheduled to fly to Vienna with Polish airline LOT, but the flight was cancelled and the passengers were moved to the Austrian Airlines plane at the last moment. 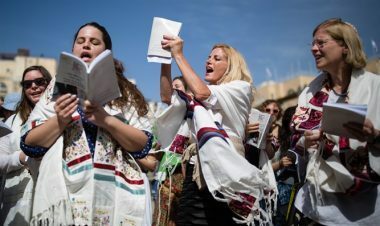 Last week, El Al Airlines moved female passengers from their seats after four ultra-Orthodox men refused to sit next to them on a flight from John F Kennedy Airport in New York to Ben-Gurion Airport in Israel. The scene caused by the Haredi passengers delayed the flight by an hour and 15 minutes. The incident sparked a wave of condemnation, including from the head of NICE Systems—a major Israeli tech firm specializing in software and advanced analytics—who publicly announced his company would no longer travel on El Al. In response to Eilam’s criticism, El Al’s CEO Gonen Usishkin wrote in a statement to The Media Line that, “The post by the CEO of NICE was made hastily without checking the facts, and I made that clear to him when we spoke. Usishkin stressed that he has ordered that stricter measures be implemented to avoid similar incidents. “In the future, any passenger who refuses to sit next to another passenger will have be immediately removed from the flight,” he asserted.